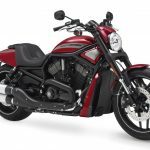 Harley-Davidson is celebrating the 10th anniversary of its V-Rod line with a few updates as well as a special edition model. 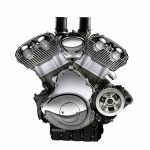 First introduced in the 2002 model year, the V-Rod marked a new era for Harley-Davidson, with the V-Rod’s 1130cc 60-degree V-Twin Revolution engine, the Motor Company’s first production engine with liquid cooling and overhead camshafts. The 2012 Harley-Davidson V-Rod line is equipped with the latest generation 1250cc Revolution engine with dual overhead camshafts, four-valve cylinder heads and fuel injection. The 2012 Night Rod Special receives several updates including inverted forks (as introduced on the V-Rod Muscle), new five-spoke cast aluminum wheels (said to be three pounds lighter than previous wheels), new pullback handlebars (positioned 3 inches closer to the rider, repositioned footpegs (also moved closer to the seat), tapered tail section, stylized speed screen visor and 10th anniversary badging. The 10th Anniversary Edition V-Rod includes all the updates on the Night Rod but features a Brilliant Silver Pearl color scheme with color-matched frame and forks, and various chrome and polished surfaces. 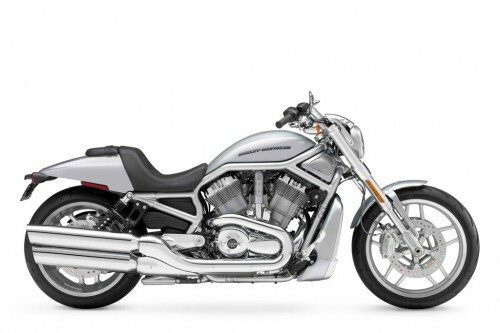 The V-Rod Muscle returns unchanged except for a 10th anniversary emblem. The 10th Anniversary Edition V-Rod is priced at $15,999. 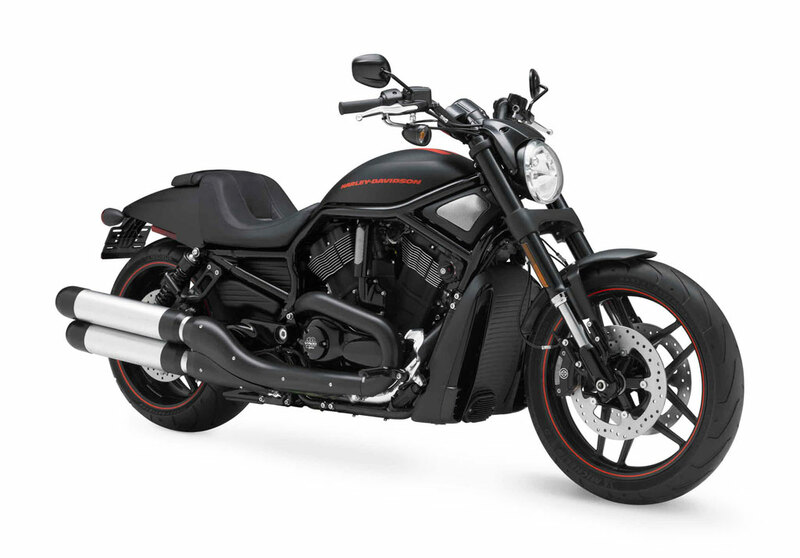 The 2012 Harley-Davidson Night Rod starts at $15,299 for the Vivid Black version (Sedona Orange or Black Denim are extra). The 2012 Harley-Davidson V-Rod Muscle starts at $14,999 for Vivid Black ( extra for Chrome Yellow and Black Denim colors). MILWAUKEE (July 20, 2011) – Harley-Davidson celebrates a decade of pavement-pounding performance with the V-Rod® 10th Anniversary Edition motorcycle, one of three models in a 2012 V-Rod line that also includes an updated Night Rod® Special and the V-Rod Muscle®. 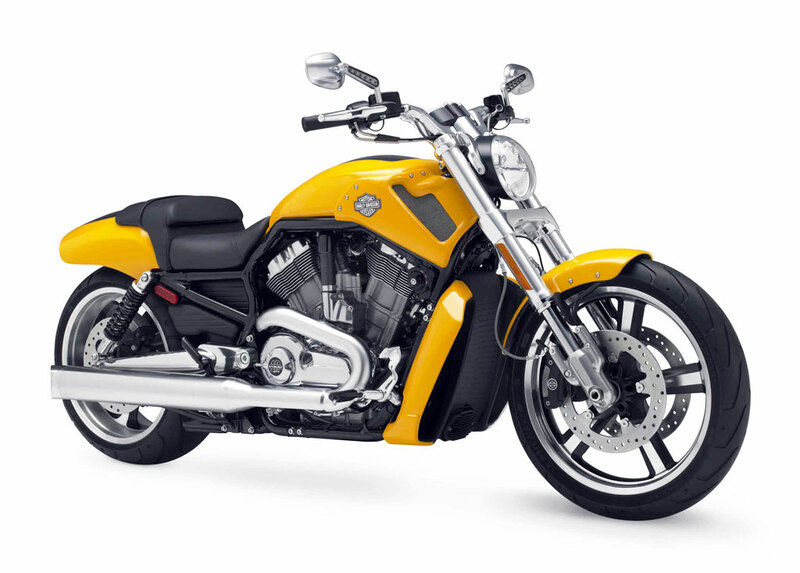 Introduced as a 2002 model, the original V-Rod ushered in a new era of Harley-Davidson performance. 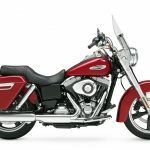 Its 1130cc 60-degree Revolution® V-Twin engine was the first Harley-Davidson production engine equipped with overhead cam shafts and liquid cooling, and came with a high-winding 9000-RPM redline. Inspired by drag-racing bikes and monster-motor customs, the V-Rod debuted with aluminum disc wheels, a raked out chassis, fast-back seat and anodized aluminum bodywork, a new styling direction for Harley-Davidson. 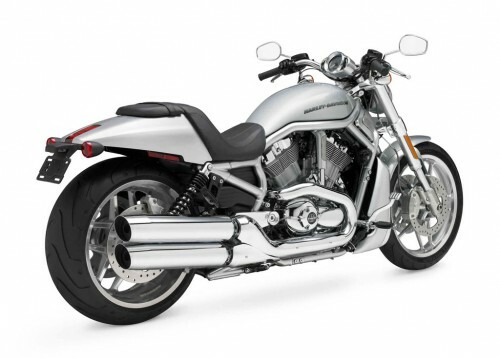 In just 10 years, the Harley-Davidson V-Rod family grew to include a number of new models. V-Rod took to the track as the basis for the 2007 Custom Vehicle Operations V-Rod Destroyer, an eight-second factory drag racer. It was also the inspiration for the Harley-Davidson Screamin’ Eagle/Vance & Hines V-Rod, a four-time world champion in Pro Stock Motorcycle professional drag racing. For 2012, Harley-Davidson V-Rod models continue to serve up explosive performance and urban-cool styling for riders seeking a singular power-cruiser experience. 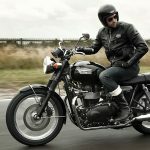 Dark and sinister, the restyled Night Rod Special features a new tapered tail section, lighter-weight wheels, and improved ergonomics with reduced reach to both the rider footpegs and handlebar. Inverted front forks and retuned rear suspension enhance ride and handling. This is a blacked-out, dead-on power cruiser that’s at home in a back alley. Rubber-mounted, liquid-cooled, 1250 cc Revolution® engine with Electronic Sequential Port Fuel Injection (ESPFI); 125 hp @ 8,250 RPM; 85 ft. lbs. @ 7,000 rpm. Straight-shot exhaust with brushed finish dual mufflers; black end caps and exhaust shield. NEW Black, split five-spoke cast aluminum wheels are three pounds lighter than previous wheels. NEW Tapered tail section with flush-mount LED taillight. NEW Reduced reach, forward-mounted rider footpegs. NEW Two-up seat with custom stitching. NEW Stylized, black speed screen visor. NEW Slim design, center-mount license plate. NEW Graphics options include Sedona Orange or Vivid Black with perforated graphics on the side of the air box and tail section, and Denim Black with orange racing stripes. 240 mm wide rear tire. NEW Straight-shot exhaust with dual, chrome slash-cut mufflers and chrome exhaust shield. NEW Split five-spoke cast aluminum wheels with diamond cut highlights. NEW Stylized, chrome speed screen visor. NEW Chrome powertrain with platinum crankcase and heads. This power cruiser is a brawny beast for performance enthusiasts who crave power and control, with a dash of intimidation. 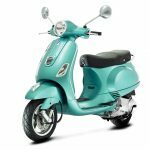 Styling features include a wide airbox cover, side cover scoops, and dual exhausts in satin chrome with fat, turn-out mufflers. An abbreviated tail section and chopped rear fender expose the 240mm rear tire. A deep seat holds the rider firmly in place against the thrust of the Revolution V-Twin engine. Rubber-mounted, liquid-cooled, 1250 cc Revolution® engine with Electronic Sequential Port Fuel Injection (ESPFI); 122 hp @ 8,250 rpm; 86 ft. lbs. @ 6,500 rpm. Satin chrome dual exhaust with turn-out mufflers. NEW V-Rod 10th Anniversary emblem. Black, five-spoke cast aluminum wheels. Sport front fender with black brace supports and blacked-out rear section. Polished aluminum handlebar with integrated riser. Angular airbox with side covers. LED front turn signals integrated in mirror stems. LED combined stop/tail/turn light integrated within rear fender. 43 mm inverted front forks. Stylized rear shocks with black springs.